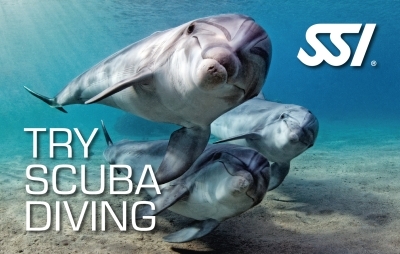 Five days in Playa Larga and Cienfuegos where you can get your International Open Water Diving Certification SSI. It’s your opportunity to discover the magical world of colorful fish and living reefs in crystal clear blue and warm water. 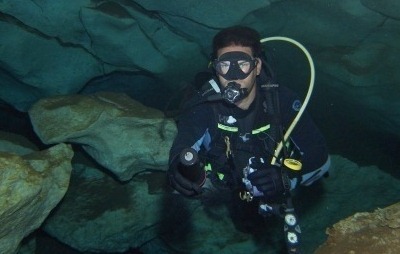 2 Days diving in Cenotes, Caves and the Open Sea. Ideal option for experienced divers. 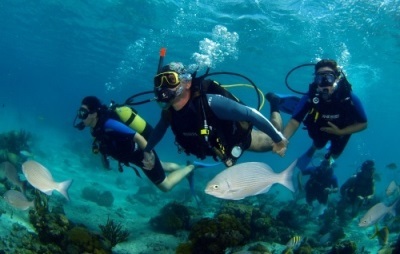 General information about Cuba and Scuba Diving options. 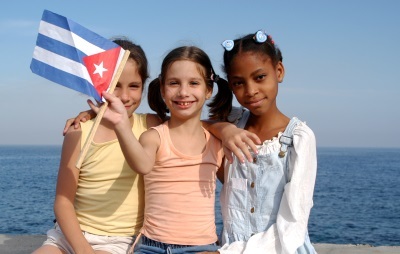 Don’t doubt to contact us for any comment, suggestion or explanation, we will be very pleased in attending you in all the related with your trip to Cuba.